Corient is a bookkeeping outsourcing company in UK offering Xero certified bookkeepping services to businesses, executives and independent professionals. As part of Corient’s onboarding process, finance processes can be seamlessly developed and redesigned as your business grows. We believe in to maintain a long-term relationship by providing transparent and professional services to meet your business requirements. Once your business grows it gets harder to keep track on everything – papers will be left out, receipts will be lost, taxes will be forgotten and there will be a lot of crunching to find out what’s the missing variable. That’s why, as early as now, you should Hire Xero Certified Bookkeeper. Why should you Hire Xero Certified Bookkeeping Services at Corient? When should you hire a Xero bookkeeper? Ideally, you should bring in someone to handle the day-to-day financial and accounting tasks shortly for small businesses. Then you can concentrate on running it — and doing what you do best. Bank accounts. sales and purchase reconciliation. Corporation tax computations & returns. WHY YOU SHOULD OUTSOURCE TO CORIENT? As our team works UK night time you get updated information next day morning. Timely financial reporting based on the SLA’s designed. 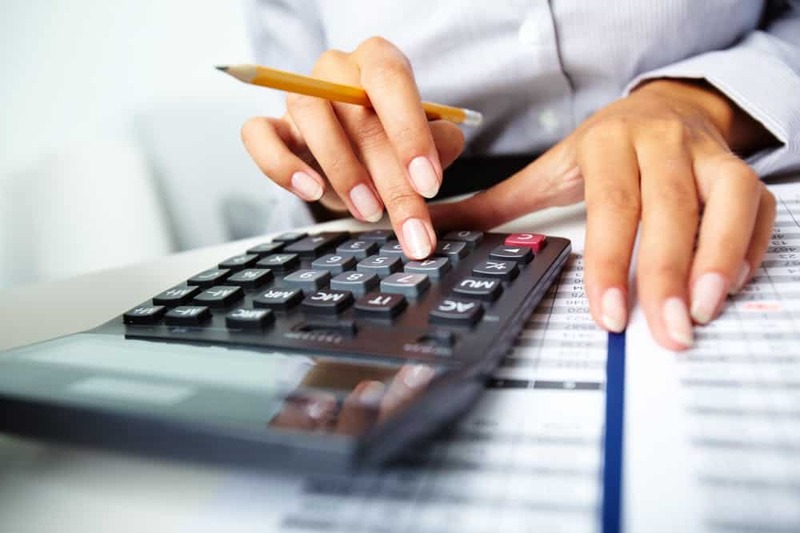 You can focus on core business rely on us for you up-to-date Accounting. Get Quality services delivered within stringent deadlines. Ensure completely security and confidentiality of your financial data, as our services make use of secure network & cloud based solutions.